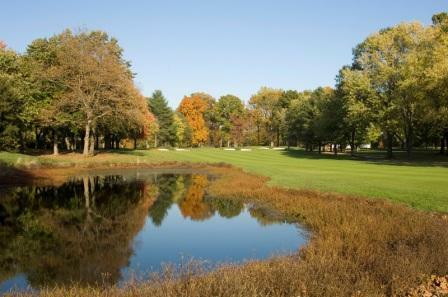 Garrisons Lake Golf Club is proud to feature professional golf instruction for players of all ages and ability levels. Whether you are just getting started, or are a better player looking to break through to that next level, the team at Garrisons Lake Golf Club is ready to help you reach your goals. Garrisons Lake gladly provides not only individual instruction, but group lessons, camps and clinics as well. We will work closely with you developing sound fundamentals that will help you enjoy golf more and lower your scores. Rates and schedules based on the type of instruction you choose. Lead Staff Instructor Dave Smith is available for instruction that will help you play better golf and have more fun every time you tee it up. Click here to view more information on Adult & Junior Golf Instruction. Click here to view more information about the U.S. Kids Jr. Golf Program. Call 302-659-1206 for more information or email us here.